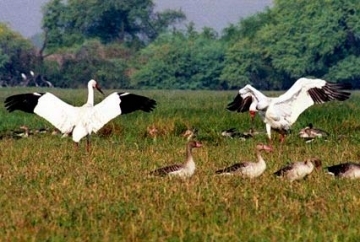 Keoladeo National Park (formerly known as Bharatpur Bird Sanctuary), in Bharatpur, Rajasthan, is home to more than 230 resident and migratory bird species in a protected area of 29 sq km. The largest Bird Reserve in India was declared as a protected sanctuary in the year 1971 and was included in UNESCO World Heritage Site list by the year 1985. Bharatpur Junction, at a distance of 5 km is the closest railway station to the bird sanctuary. Bharatpur is well connected by roads from all major neighboring locations. What is the best time to visit Bharatpur Bird Sanctuary? The best months to a tour to Bharatpur Bird Sanctuary are from October to March as there are maximum numbers of migratory birds during this time and the weather is also comparatively pleasant. What is Bharatpur Bird Sanctuary? Bharatpur Bird Sanctuary is a protected avifauna sanctuary and is most popular for hosting wide range of waterfowl and storks species. Bharatpur Bird Sanctuary is a man-made habitat established by Maharaja Suraj Mal. The town of Bharatpur, in the year 1760, was ravaged by floods and to protect the city, Ajan Dam was built. The dam led to the formation of depressions which were cleared to give birth to Bharatpur Lake. In early 19th Century, the lake was distributed into many constituencies and became a popular bird hunting ground for the Royals. By mid-19th Century, a ban was imposed on hunting activities. The area was announced as a National Park on 10 March 1982. 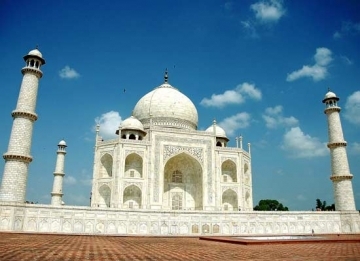 By 1985, it was included in UNESCO World Heritage Site list. Where is Bharatpur Bird Sanctuary located? Bharatpur Bird Sanctuary is located in Bharatpur district in the Indian state of Rajasthan. Do not forget to check out the small but glorious Shiva Temple, located right in the center of the park, on which the name of the sanctuary, Keoladeo, is derived from. Can you tell me where I can stay while visiting Bharatpur Bird Sanctuary? For the accommodation of large number of tourists that visit every day to check out the famous bird sanctuary, there are various hotels in Bharatpur. 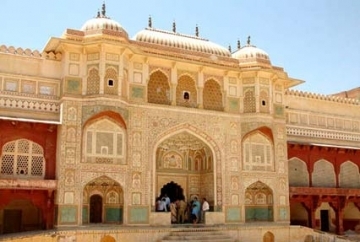 If you wish to spend a lavish stay in Rajasthan, with complete Royal Experience, there are various Heritage hotels and five-star hotels in Bharatpur. But, nothing enhances a wildlife tour in Bharatpur than a stay in the wildlife resorts in Bharatpur. 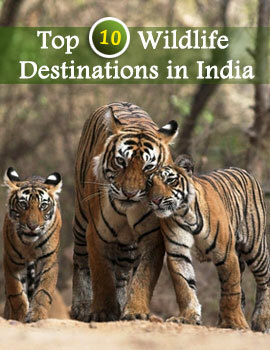 The wildlife sanctuaries offer a warm stay with amidst the beautiful surroundings. 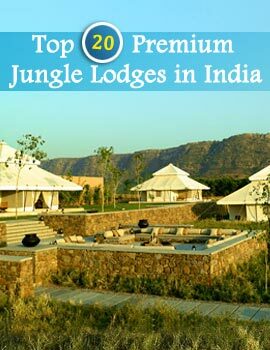 You wake up in the morning with the sweet chirping sounds of the birds, when staying in these wildlife resorts and it is an experience that one cherishes throughout his/her life. At a little extra cost, these resorts, with amazing facilities are ideal accommodations on a Bharatpur Bird Sanctuary Tour. Any last minute tips before I visit Bharatpur Bird Sanctuary? Go for early morning or evening boat trips to see some exciting hidden treasures of the sanctuary. Do not carry any sharp objects while traversing The National Park. Do not tease or harm any flora or fauna species. It is a serious offence. If you are more interested in watching home bird species, the best time to visit is the months of April-September. Reach an hour before the gates open to avoid facing problems in filing out formalities.